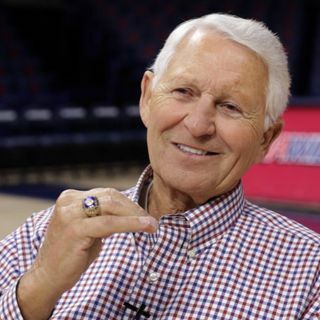 Ep.4 : Lute Olson talks about his New Mexico visits and ASU is coming to town. Brad reviews the New Mexico, North Dakota State and UConn games and Lute Olson talks about his experiences playing in "the Pit". Brad also talks about the upcoming in state showdown against ASU.